The brain is still an organ with many mysteries yet to be solved. It controls our very lives and allows us to have consciousness. However, what happens when it is injured, forcing the person with the injury to become comatose or in a vegetative state? Are they clinically "dead?" Are they aware of anything in that state? Well the events surrounding Godfrey Catanus who was a youth pastor in Southern California may shed some light. Catanus was in a very bad accident. Doctors had to remove over 3 feet of his intenstine. However, that was not his only issue. His brain was hemorrhaging forcing him to endure nine hours of surgery. He was medically-induced into a coma in order to keep him stable; however, doctors did not guarantee if he would every wake out of it. Unfortunately this was the case. Catanus did not come out of his medically-induced coma. He would then be part of a study by the Northwestern Medicine and Hine VA Hospital which tested to see if patients in a comatose state are indeed aware. 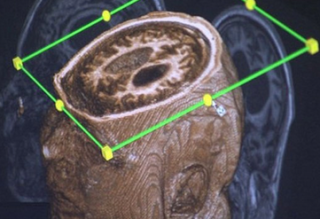 He along with 15 other coma patients had their brains scanned after being separated into two groups. The first group heard only silence or unfamiliar voices. These showed little or no brain activity. The second group with eight patients heard via headphones pre-recorded stories or messages from relatives or loved ones. Brain scans for the latter showed a lot of brain activity. Moreover, these patients showed a significant increase in recovery. The study showed that those in comatose states are aware and do hear. When they are visited and addressed by relatives via speech, they recovery faster according to the study. 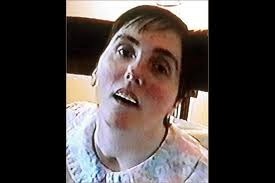 years ago, Terri Schiavo was starved to death after her husband -who claimed she wanted to die- was granted an order from Circuit Court Judge, George W. Greer of the Pinellas-Pasco's Sixth Judicial Court. She was left for 13 days without any food and died due to complications of starvation and dehydration. Father Frank Pavone and others tried hard to prevent her death, but the Judge saw it differently and did not value the life of Terri. This case brought about a big debate especially in philosophical circles. Does a person cease to be when in a coma or when "brain dead?" Years later another interesting case occurred which got little media attention. Scott Routley was in a serious car accident that left him in a vegetative state. The discovery was so astounding that Owen remarked that medical textbooks would have to be rewritten in regards to patients in vegetative states. Routley's own doctor, Prof Bryan Young from University Hospital in London stated that the results from the scan has "overturned all the behavioral assessments that had been made over the years." scientist, studied an elderly patient who was dying of cancer. He used Pavlov's Classical Conditioning format by having the elderly patient associate an old record with music from his era along with a sound he made by banging a metallic cup that made a soft bell sound along with a humming vibration. As he did this, he showed the elderly man photos of his wife and other loved ones. 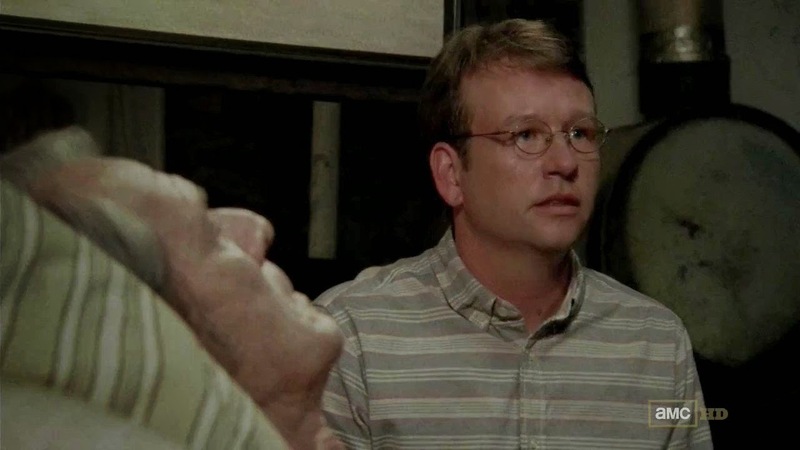 "Milton" was testing to see if the consciousness remains even after a patient dies and turns into a "walker/biter" or zombie. His experiment showed otherwise as the elderly patient tried to bite him and showed no sign of consciousness of memory. Consciousness is a concept that is often debated in philosophy, psychology, neuroscience and even theology. No one really understands fully what it is or how it works. It is believed to be the work of biochemistry via neurons firing synapses in the frontal lobe. Some philosophers and theologians believe the biochemistry is just part of it and that in reality an ethereal immaterial metaphysical soul ("mind stuff" colloquial term for Descartes' theory) is what drives the biochemistry. This new study along with previous ones may one day give us a complete scientific answer as to what consciousness is since so far, these studies have shown that consciousness can survive even if the brain - which houses it - is damaged. (2) cf. Pontifical Council "Cor Unum", Dans le Cadre, 2, 4, 4; Pontifical Council for Pastoral Assistance to Health Care Workers,Charter of Health Care Workers, n. 120."